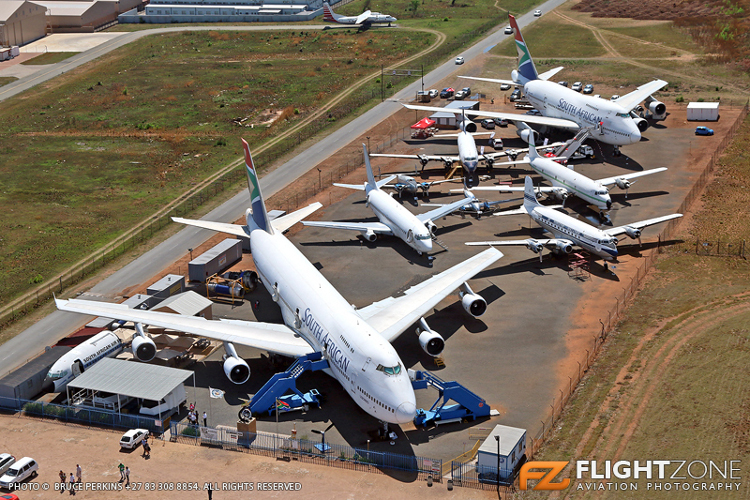 Our B747, ZS-SAN, Lebombo, is open for viewing. However the cockpit is closed as the aircraft is considered "Live". There is however a B747 "Classic" Simulator which is identical in all respects to the B747 cockpit and this may be viewed. The simulator is not operational. Members of the public are welcome to take photographs of the aircraft. Should interior access be required to any of the other static display aircraft then application must be made in writing, via e-mail, (Contact Us) stating the number of visitors wishing to view inside the aircraft. This will then be treated as a "Guided Tour". Ideally, at least a week's notice is required for "Guided Tours" to give us sufficient time to allocate a Tour Guide. Small groups of 15 or less, including individual visitors, may just arrive and purchase tickets at the office - i.e. no need to pre-book. Guided large group tours, more than 15 persons, must be pre-booked. 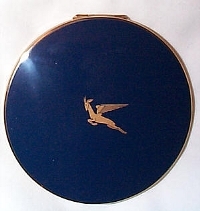 The South African Airways Museum Society display hall is located in the Transvaal Aviation Club (TAC) building situated on the eastern side of Rand Airport. 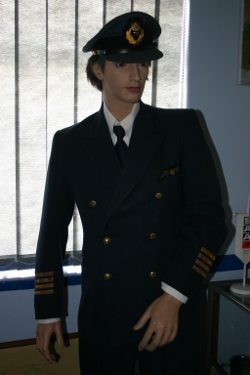 Historic items such as photographs, aircraft models, crew uniforms, aircraft instruments, timetables and small artefacts of SAA and general civil aviation memorabilia are on display. Members of the public are welcome to take photographs inside the display hall. Please apply in writing via e-mail, (Contact Us) should you wish to conduct research or view the library. Our Museum Shop carries a wide range of aviation related items, that will appeal to both young and old. 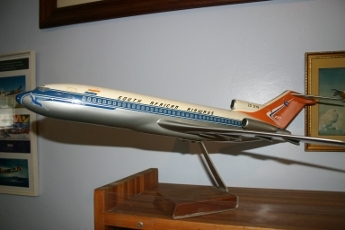 Items included: T-Shirts, Magazines, Books, Toys, Aircraft Models, Caps, Badges and DVDs. For distant shoppers, please send your enquiry to any of the contact details in the Contact Us section. There is a delightful restaurant inside the old Transvaal Aviation Club, TAC, building. A variety of scrumptious meals are available. There is a playground area for children. One of the Rand Airport taxiways passes directly in front of the complex and affords aircraft spotters and photographers a choice spot.